Jay here! I’m once again in the middle of prepping for a move–this time, cross-country–and really struggling to keep balls in the air. With that disclaimer in mind, here are respectively more and less belated last two weeks’ video reviews! 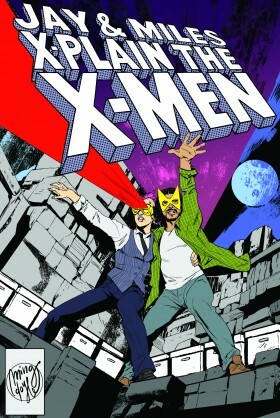 In which Uncanny and Extraordinary X-Men conclude! In which we say goodbye to one more series, and ResurrXion begins!